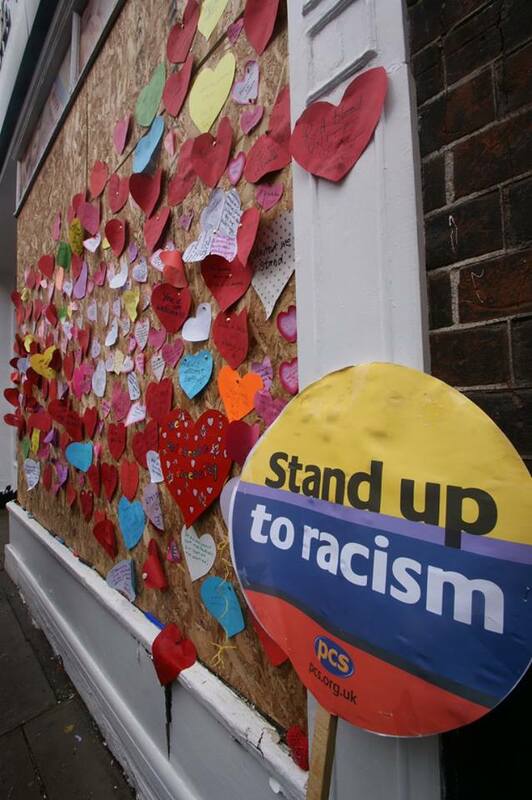 Attacking a shop that catered to Eastern European immigrants, an arsonist hoped to drive home the point that immigrants were not welcome in England. 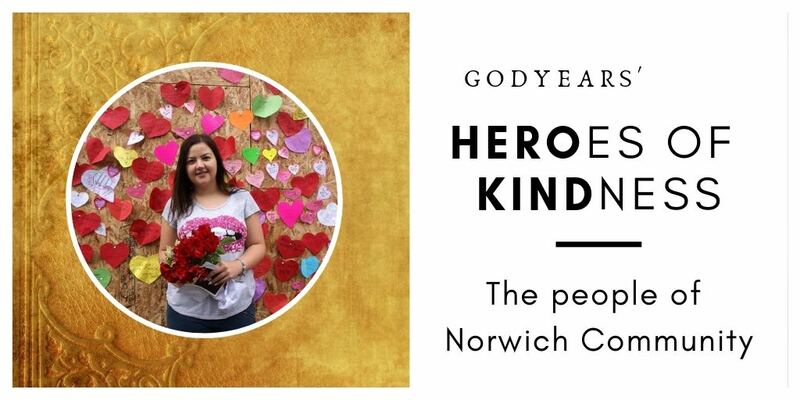 He did not factor in the people of Norwich. 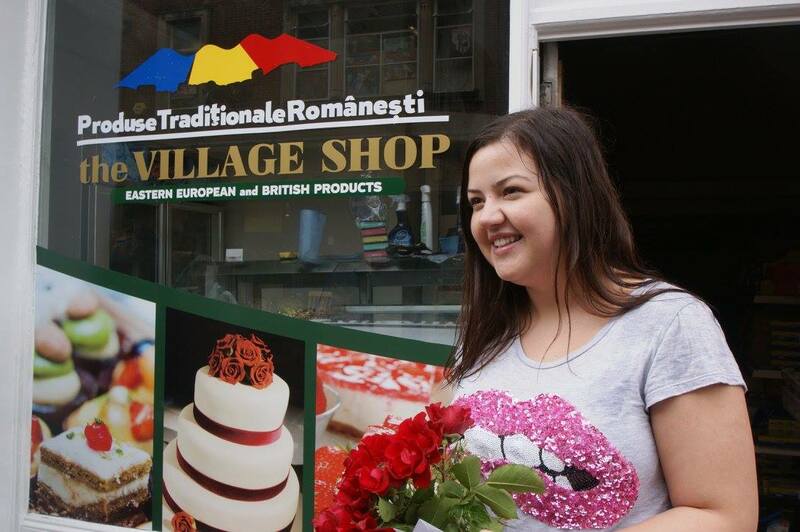 Even with a rise of anti-immigrant sentiments across the world, Sorina Abraham did not expect it to hit her in the peaceful city of Norwich that has been kind to her and her store 'Village Shop' for years. 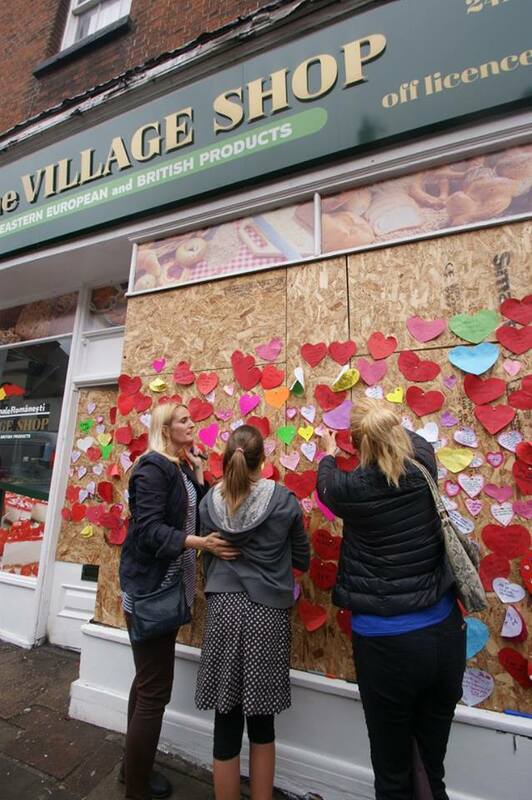 She was thus devastated to wake up to the news that someone had broken the shop's window and set fire to her store during the night. But if one man told her she was not welcome, literally hundreds showed her she was. 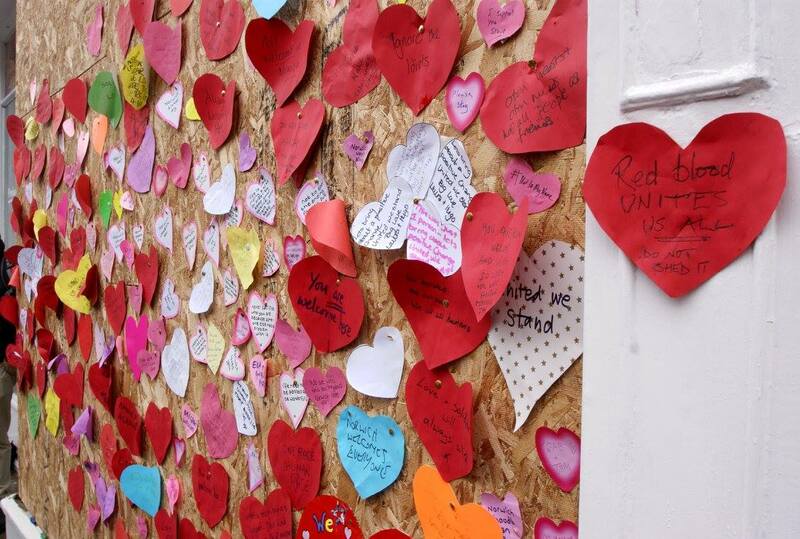 24 hours after the arson attack, a 'love bombing' occurred at her store with the folk of Norwich taking time off work to help clean up the damage. 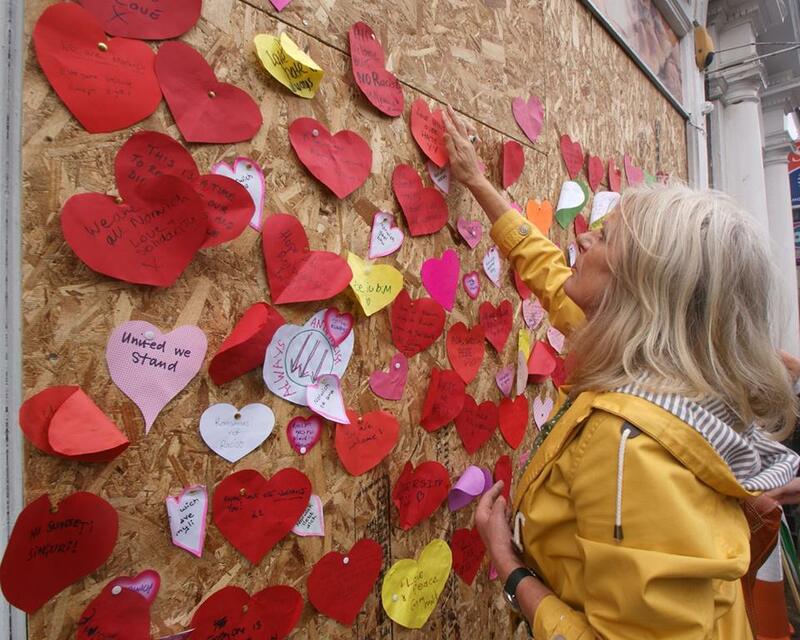 In addition to boarding up the broken window, they left it filled with messages of love and solidarity, writing in multiple languages from Romanian to German and Russian to show their message held true not just for Sorina but for all immigrants in Norwich. Local businesses chipped in and donated display fixtures and electrical companies provided repairs too to fix the damage for free. 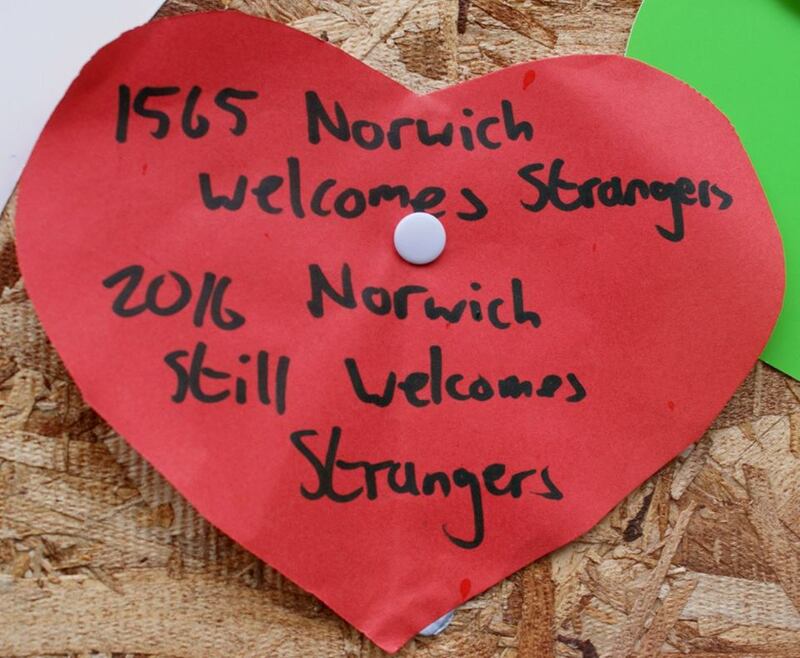 Hundreds also got together and held a 'solidarity with migrants' outside the city hall. 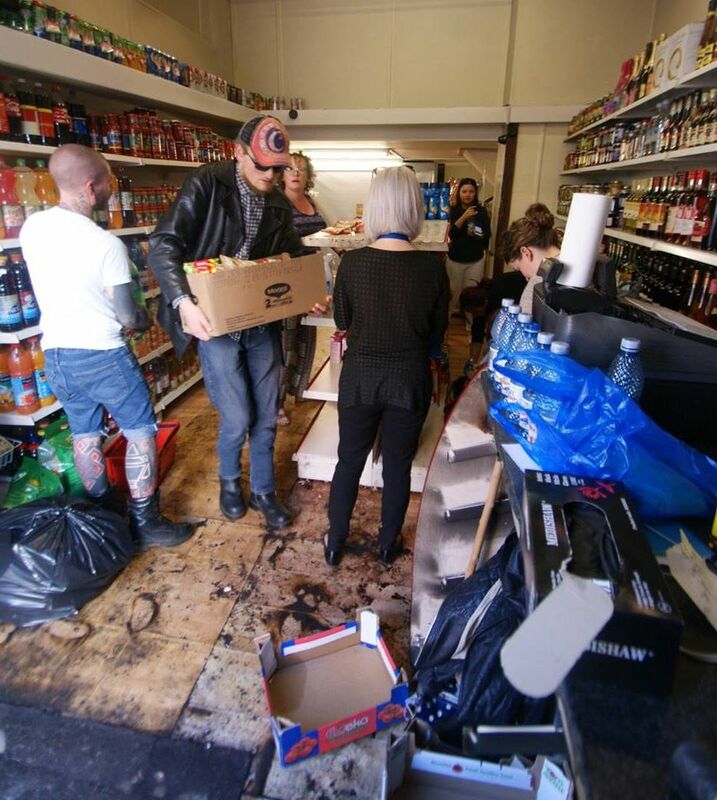 In less than 48 hours, the community would go on to raise over 35,000 pounds to fix the store. 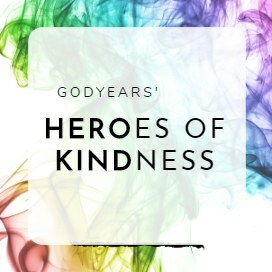 Sorina opened up the store a few months later, providing 'thank you' cakes to the entire community for the love they showed in her time of need. 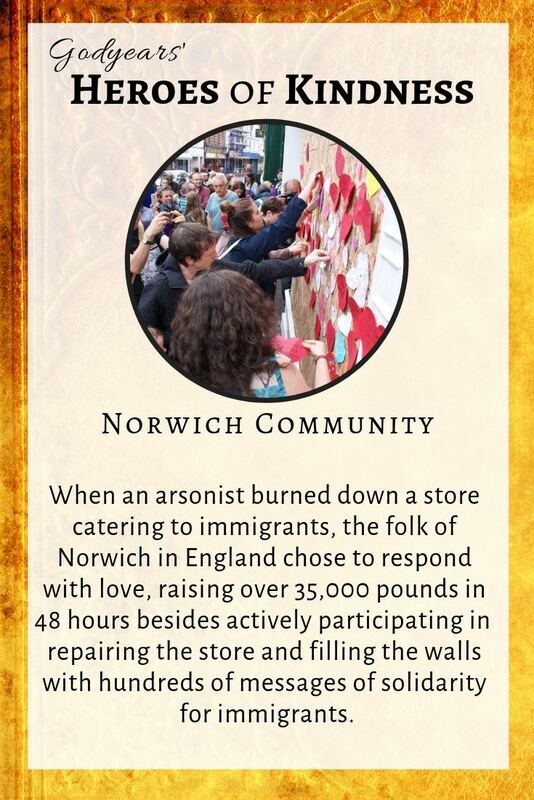 In aiming to stir hatred, the arsonist ended up bringing out the best of humanity from the community of Norwich instead. A story that proves hate never wins. 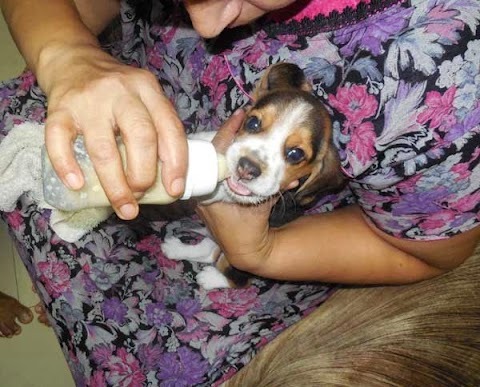 A great story of solidarity, compassion and kindness! If only people everywhere were so welcoming, a majority of the world would have no crisis related to racism and immigrants. Red blood, indeed, unites us all! Such a simple thing....wonder when mankind will understand this truth!